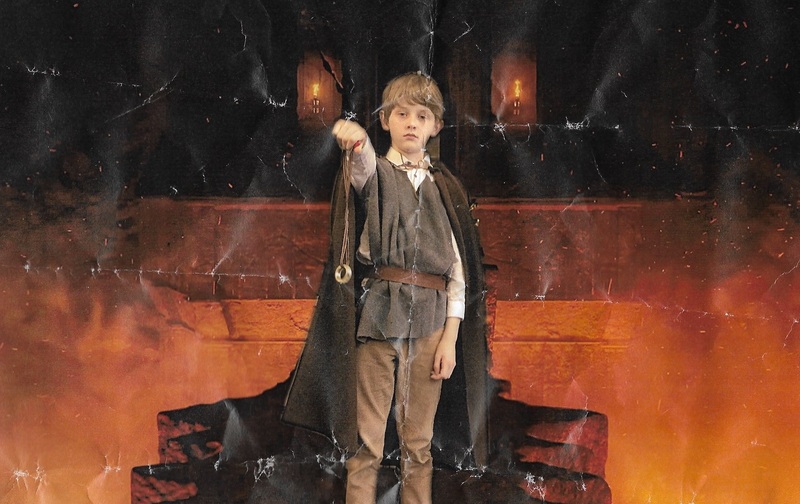 My son Lex went to school dressed as Frodo Baggins for World Book Day 2018. 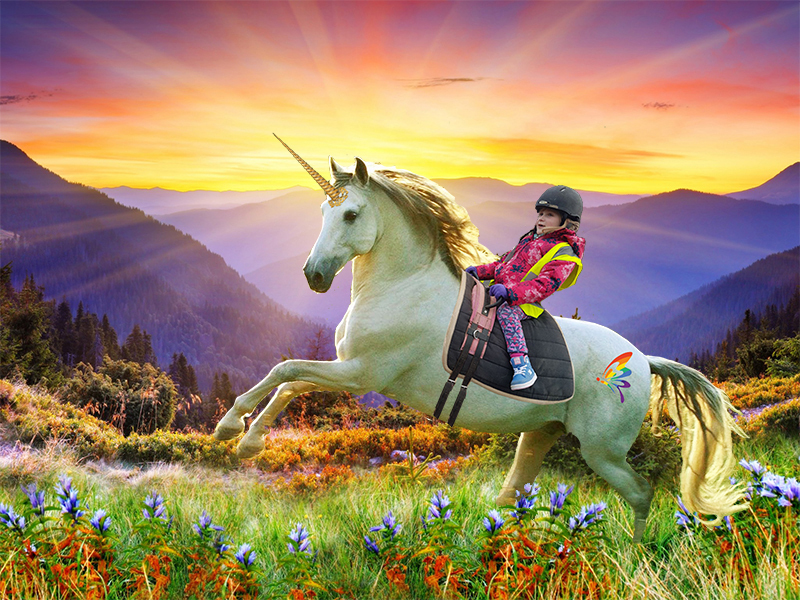 His teacher asked him to look miserable, took his photo and photoshopped him into a Mount Doom background – genius! I love the amount of in-jokes in this Stranger Things parody that will go completely over the kid’s heads! 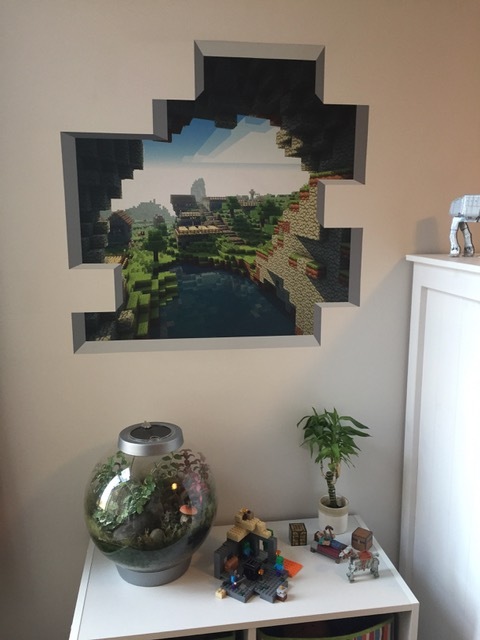 Just finished giving my son’s bedroom a Minecraft makeover with the help of Wilson Graphics. He is a very happy boy!